125 years ago thousands of women took action by signing the 1893 Suffrage Petition, adding their individual voices to a collective call for political representation. Now open on Level 2 of the Central City Library is the latest Heritage Collections exhibition Wāhine Take Action, timed to coincide with Suffrage 125 celebrations across Aotearoa and part of a wider series of events at Tāmaki Pātaka Kōrero (Central City Library) this August to November. 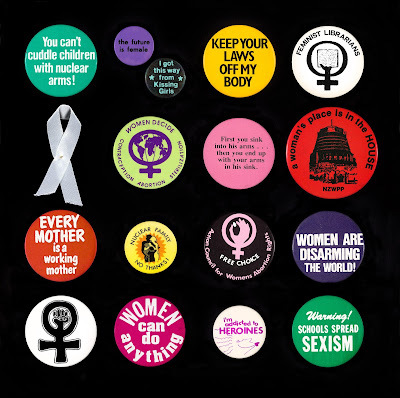 The exhibition takes a broad view of what ‘taking action’ means, looking at the many different ways women have worked for social change or to support their communities. Some actions are taken individually, while others are part of larger movements. Some are explicitly feminist, some are not. All demonstrate the leadership of women in cultural, social, and political life in Aotearoa. 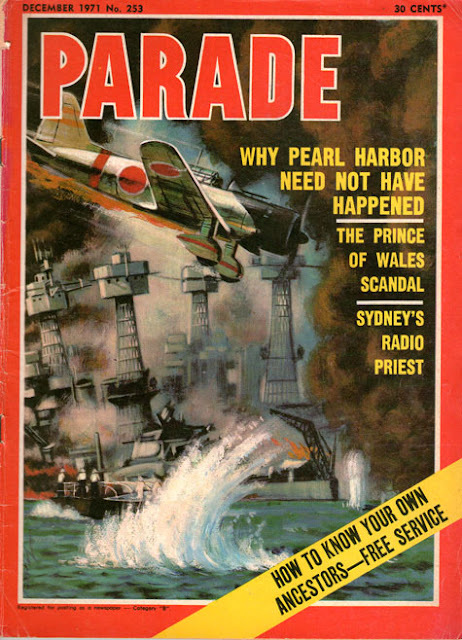 Parade magazine, published from 1946–1981, was an Australian monthly which included a substantial amount of New Zealand content. From 1970–1980 there was a regular feature called ‘Know your ancestors’ which provided readers with family history advice. Aucklanders are lucky to have an almost complete run here at Auckland Libraries as this is a real gem in our collections. Parade was described by a colleague as a barbershop magazine and it is distinctive for its vibrant painted covers. The great New Zealand and Australian comics and cartoonists’ blog Pikitea Press has featured Parade numerous times and many of the covers are viewable there. A strong market now exists on eBay for these magazines, so they’re certainly collectable. C’mon back to a decade that rocked the status quo long before Madonna reinvented road cones. In Auckland Central Research Centre’s 'Sounds like the sixties' display we look at the 1960s pop music revolution through a local lens. 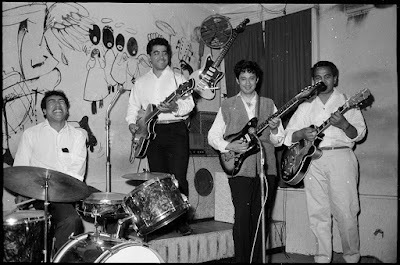 A wave of bands and artists with names like Invaders, Typhoons, Tornados and Meteors would help permanently reshape the entertainment landscape. The climate was about to change and the radio dial was turned right up to cool. 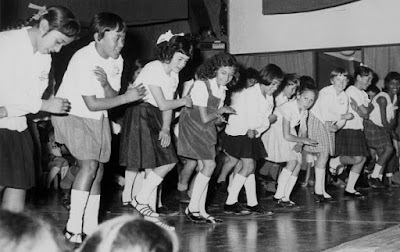 The 1960s were a transitional time for New Zealand society. World War Two was still relatively recent history and a generation who had lived through the horrors of that conflict were invested in maintaining economic stability and enjoying relative post-war prosperity. Before long however this sense of security was about to be shattered.